East Conduit’s Galvanized Steel Electrical Metallic Tubing (EMT) is excellent electrical conduit to use currently available in the marketplace. East Conduit EMT is manufactured with high-strength steel, and produced by the electric resistance welding process. 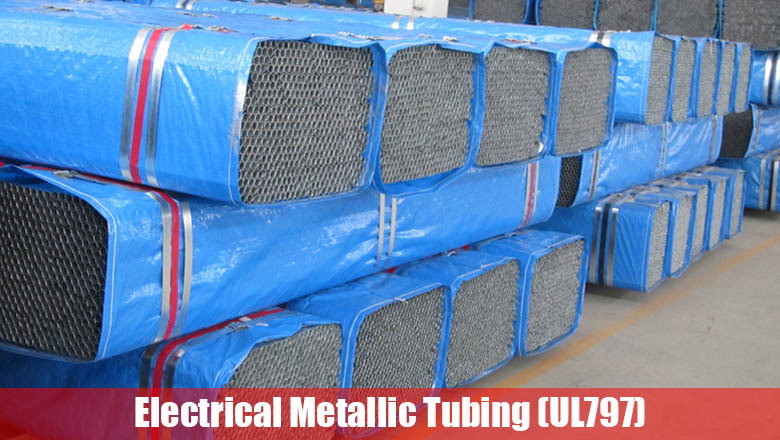 The interior and exterior surface of East Conduit EMT are free from defect with a smooth welded seam,and are thoroughly and evenly coated with zinc using hot dip galvanizing process, so that metal-to-metal contact and galvanic protection against corrosion are provided. The surface of East Conduit EMT with a clear post-galvanizing coating to provide further protection against corrosion. The interior surface provides a smooth continuous raceway for easy wire pulling. 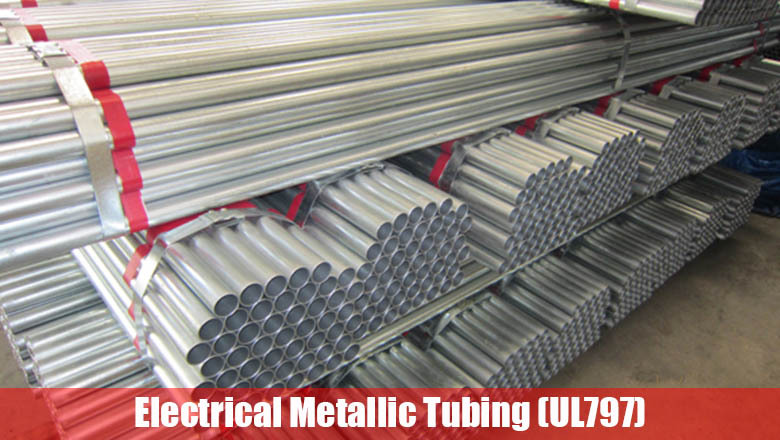 Our EMT conduit has excellent ductility, providing for uniform bending, cutting in the field. EMT is produced in normal trade sizes from ½” to 4”. EMT is produced in standard lengths of 10’ (3.05 m). The quantity in bundle and master bundle is as per table below. Bundles of finished EMT are identified with color coded tape for easy size identification. Consistent Quality – We manufacture for long life; it is durable, strong, and suitable for bending. The steel is welded to ensure quality standards are met exceeded. 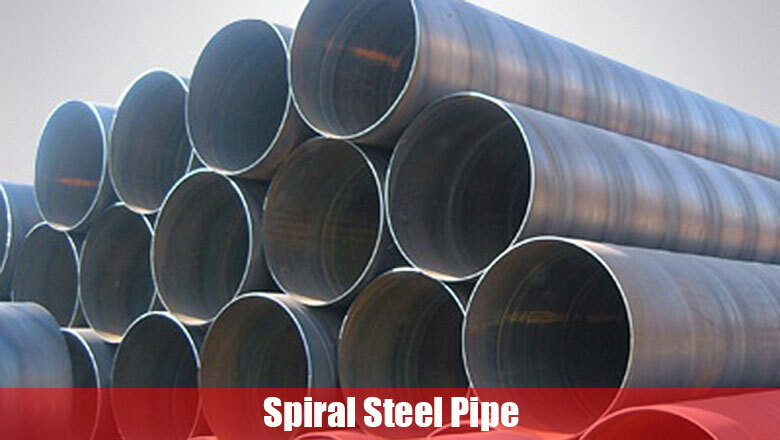 We do not have any trouble with welds split or wrinkle from severe bending caused by improper raw materials or poor quality control during pipe welding. The product is easy to cut, form and join. Excellent ID smoothness – We manufacture the pipes with removing ID flash during pipe making and put protective coating over galvanizing to provide longer life cycle and excellent smoothness and more wire capacity together with no hassle with stripping wire and less friction between wall to wire. Lower Life-cycle costs – East conduit resists cracking, flaking, peeling, impact, and damage from severe bending. 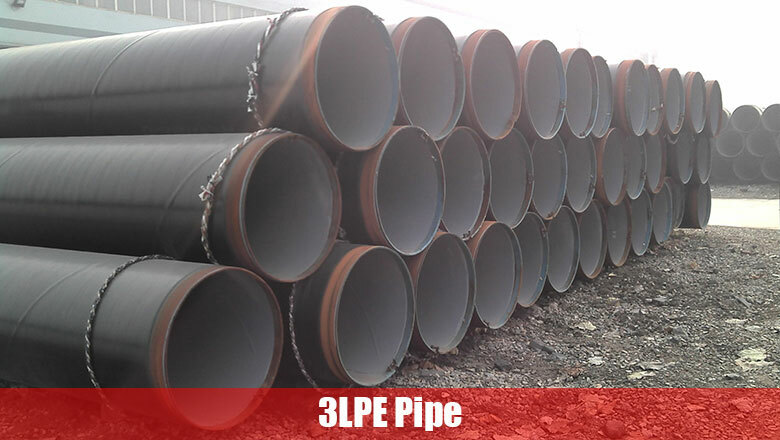 Its physical and mechanical properties ensure that the pipe has an extended life cycle, great for usage or storage without trouble in quality. Protection from Environmental Damage and Mechanical Use – the thorough inside and outside zinc coating of East Conduit provides enhanced, second to none corrosion protection. Additional information on the titles and designations of standards or requirements that have been used for the investigation of products in a specific category can be found in the Underwriters Laboratories Inc. ®, General Information for Electrical Equipment directory. 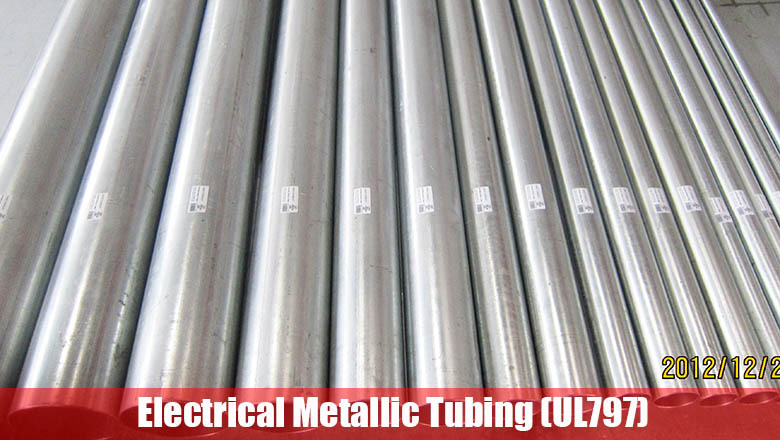 The UL product category for Electrical Metallic Tubing (EMT) is FJMX. 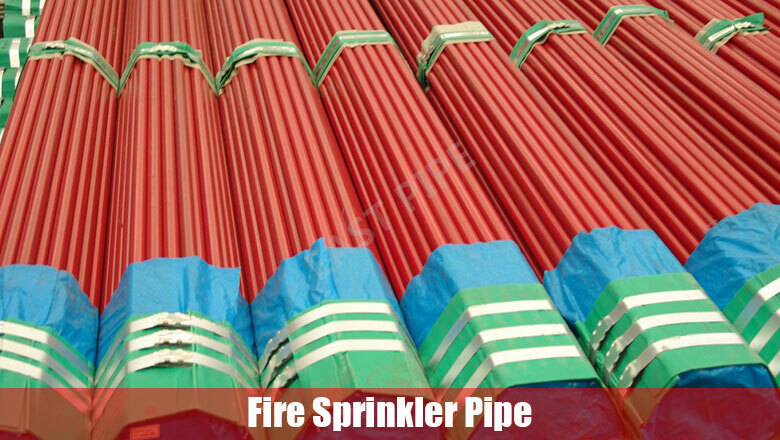 Length: 10Ft (3.05m) ± ¼” (±6.35mm).